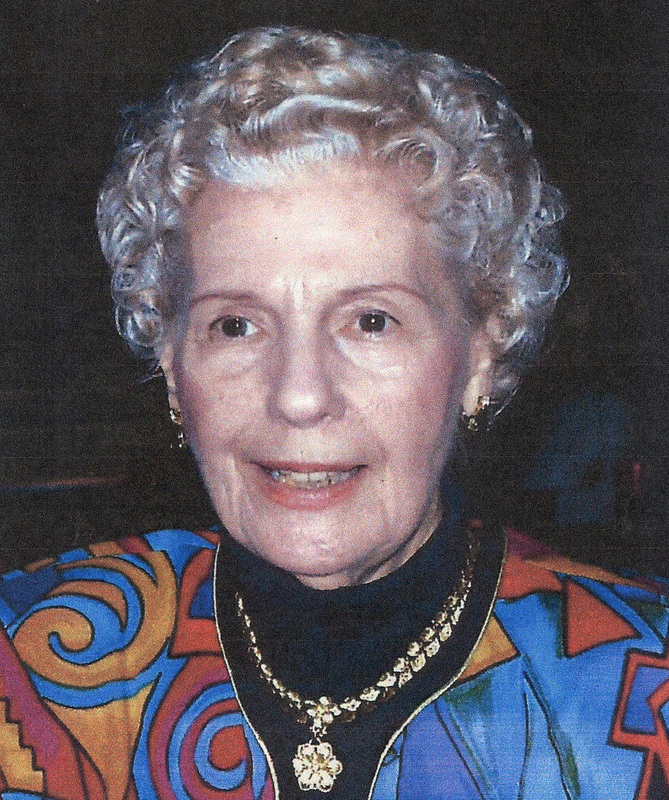 Rosetta M. Sheldon, 99, of Blue Springs, MO, passed away Thu, June 29, 2018, in Lee's Summit, MO. Visitation will begin at 9AM, followed by 10AM services on Tue, July 3, 2018 at Park Lawn Funeral Home, 8251 Hillcrest Rd, KCMO. Burial in Green Lawn Cemetery. Rosetta (Rose to all who knew her), was born Nov 3, 1918, to Florence Feltinberger and William Moore in KCMO. Rose married John Wallace Sheldon; they had three sons: Dan, Dennis and Billy. Rose enjoyed traveling, visiting 49 of the 50 United States. For over 10 years, Rose volunteered with work and a smile at Vesper Hall. Rose is survived by her sons, grandchildren, great grandchildren & great-great grandchildren. Burial in Green Lawn Cemetery.